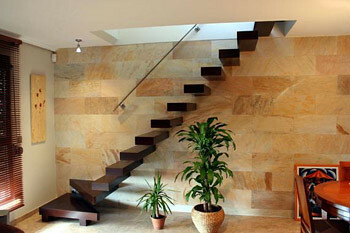 As we know the stair is a primary part in our house, since it is the line that breaks with the scheme of horizontality, and therefore should count with a special decoration or in the absence of a particular style, so a staircase with minimalist trend is recommended.. 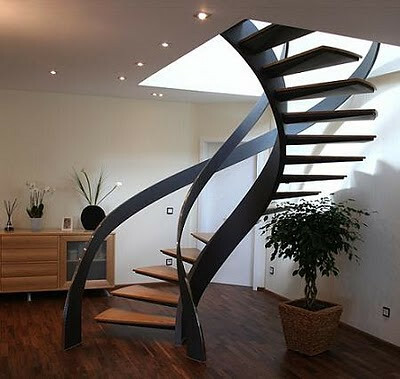 The ultimate statement of modern, minimalist design, the glass staircase epitomises the current trend in contemporary staircase design. 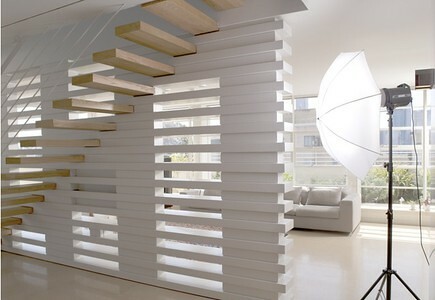 Sleek and elegant, the design scope is infinite. 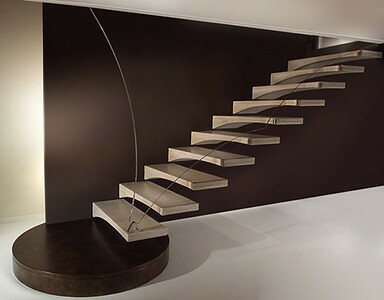 The materials used for the construction of a minimalist staircase are often: aluminum, acrylic, plastics or thin iron to the detriment of the classic wood or concrete. 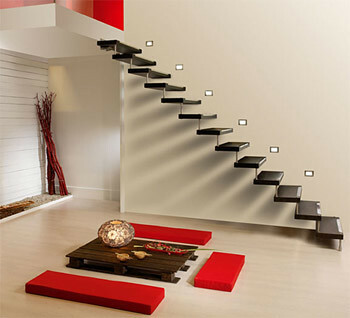 Also we can see amazing minimalist modern stairs made in glass which does not cease to be safe thanks to the quality and thickness of the same. 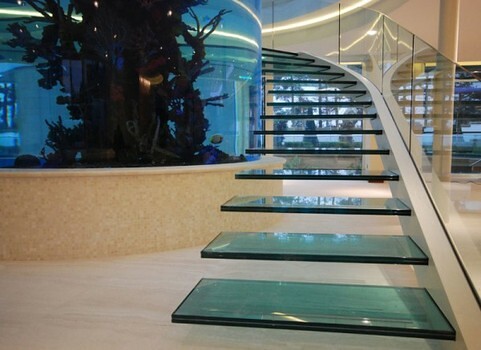 Pure and bright colors in these modern stairs will also be widely used with different degrees of transparency. 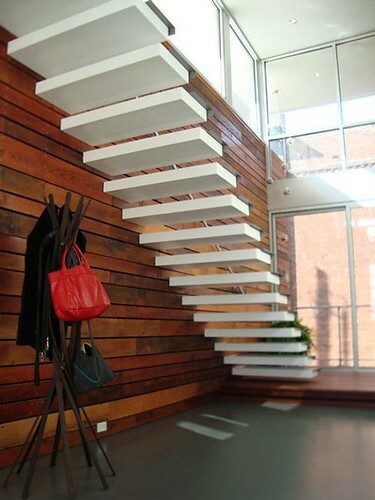 The floating stairs can be a good choice to integrate into the decoration of a House, but in general, people who have small children or live with elderly discard this idea by considered them unreliable so that children and elderly people climb them and the lower daily. 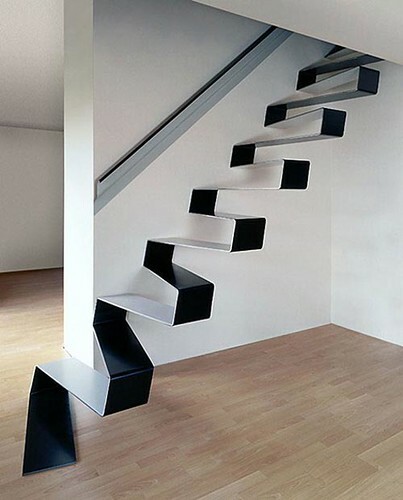 These cantilever stairs provide visual lightness,being these the ideal complement to minimalist environments.